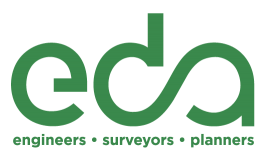 eda is so excited to be a member of the team working on building the long-awaited home of the Fightin’ Gator Marching Band! We are a company full of Gator fans and grads, and even a Pride of the Sunshine alumna who remembers marching in the Norman “Dust Bowl” of 2008. 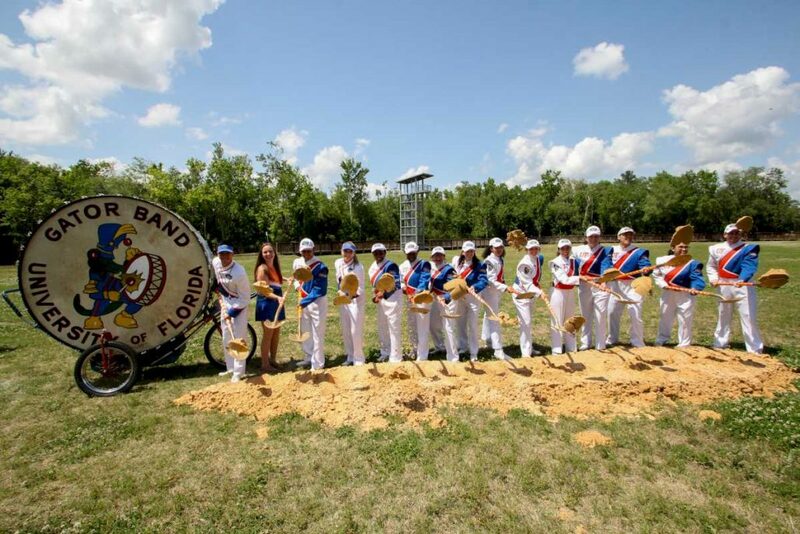 We can’t wait until the band is able to move into their well-deserved, fully-equipped practice facility. Coverage in Gainesville Home Magazine.